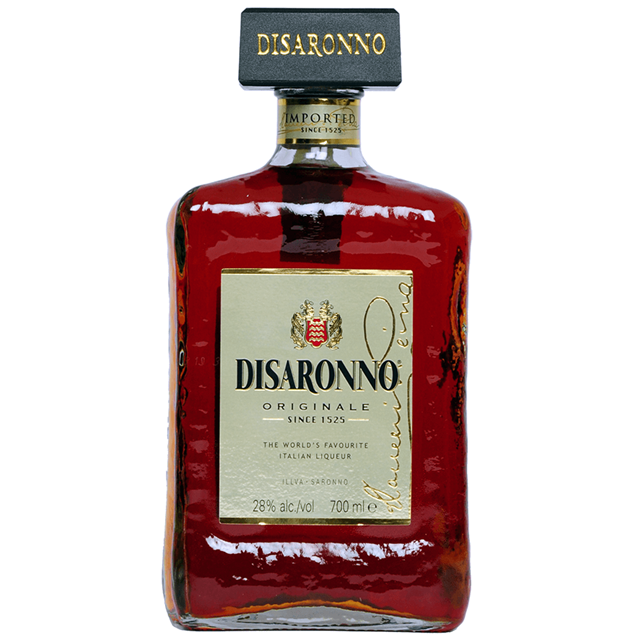 It’s hard to believe but disaronno amaretto does not contain any nuts, simply their enticing flavour. 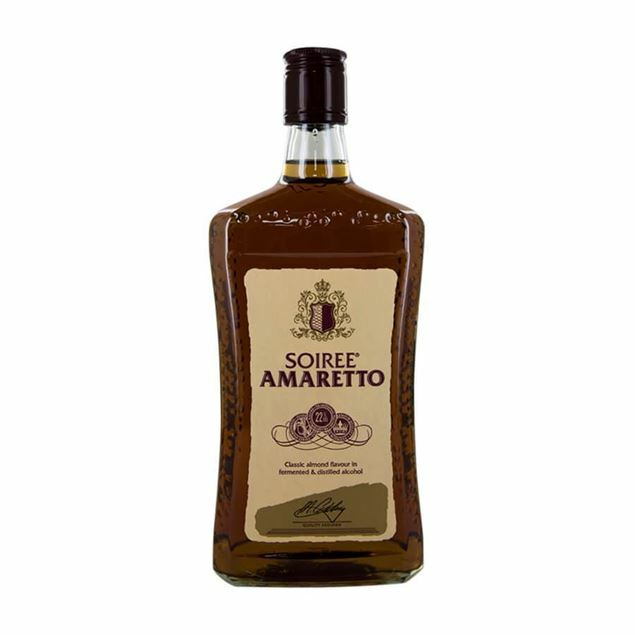 reminiscent of amaretti biscuits and the world’s favourite italian liqueur, almond aromas are deep, intense and deliver a flavour which is popular around the world. combining natural herbs and fruit steeped in apricot kernel oil, disaronno amaretto has a heady and floral scent which follows through to its flavour. with a history dating back over half a millennium, disaronno amaretto is a flavour which has always been loved. Domaine de canton is an elegant french liqueur which uses the finest vsop and xo cognacs to ensure its flavour is as fine as it can be. ginger is the star of the show, coming out alongside the cognac flavours alongside lighter notes of ginseng and vanilla. intense ginger heat mingles wonderfully with the cognac and ensures a fusion which you’ll not forget in a hurry. enjoy over ice or simply neat after dinner. Galliano l’autentico is a genuine italian classic. 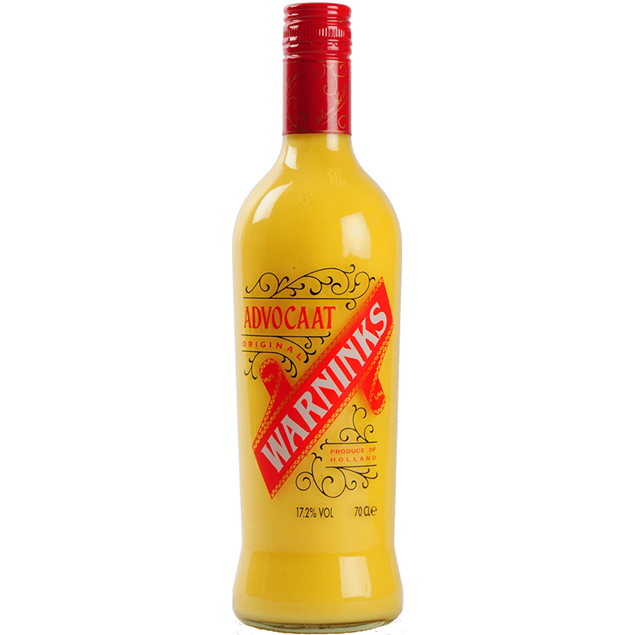 its golden yellow hues hide a muLtritude of flavours, all natural and all blended using a traditional process which has been stuck to for many years. the flavour of galliano l’autentico is created through the harmonious balance of mediterranean herbs and plants as well as those from further afield, creating an aromatic, herbal tonic which leads into a softer, mellower flavour, wonderful for sipping after dinner. 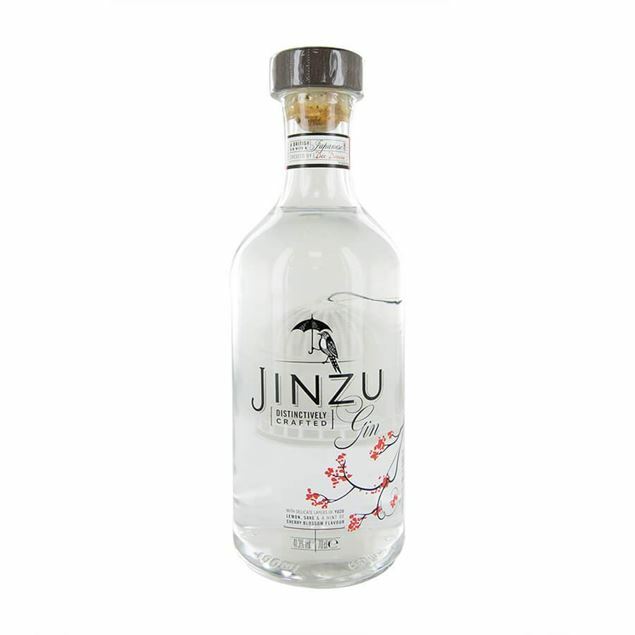 sweet and tempting, the flavour of aniseed is at the heart of this liqueur. 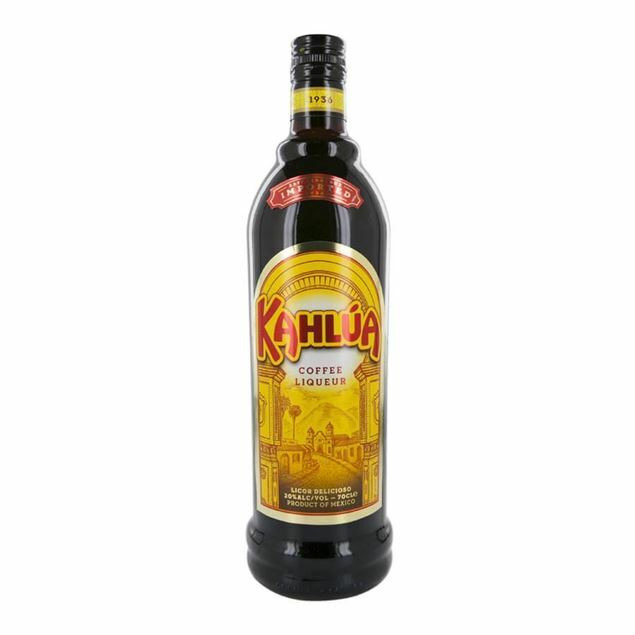 The coffee liqueur which is known best around the world, kahlua uses coffee beans from mexico before being produced by the master blenders at heering in denmark. 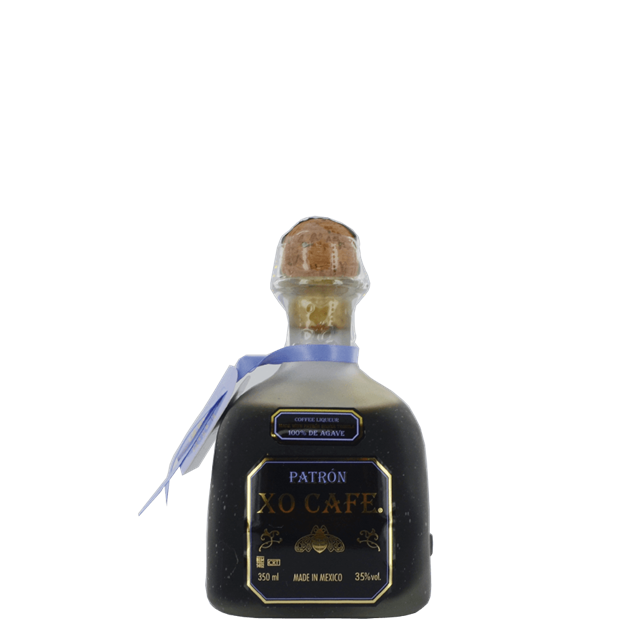 the strong coffee notes come through immediately on the nose and its thick texture is welcome on the palate with a sweet chocolate flavour coming through alongside the coffee. try the 1950s classic of kahlua and milk, which allows the intense flavour of the coffee to come through wonderfully. 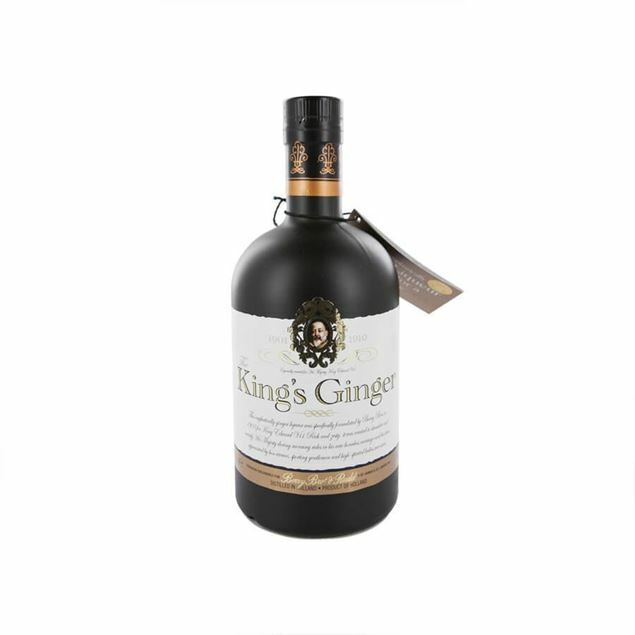 The king’s ginger liqueur is a high-strength aromatic drink which is produced through the careful maceration of ginger root and the addition of warm and aromatic lemon oil. the flavour is rich and intensely spiced with ginger and a golden syrup-like thickness. the bite of ginger and tartness of the lemon make this a drink which hits the palate with a bang but soon mellows and becomes extremely satisfying. 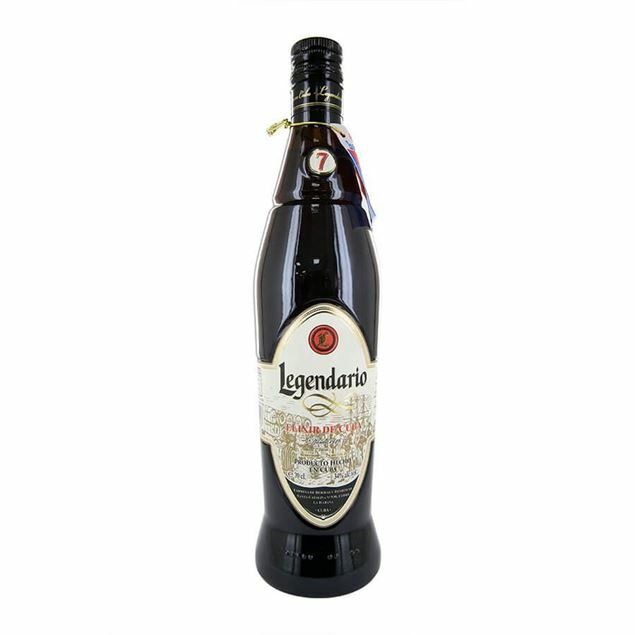 Legendario elixir de cuba is a rum punch made from sweetened 7 year-old rum blended with raisin extracts and reduced with demineralised water for a soft, sweet flavour. 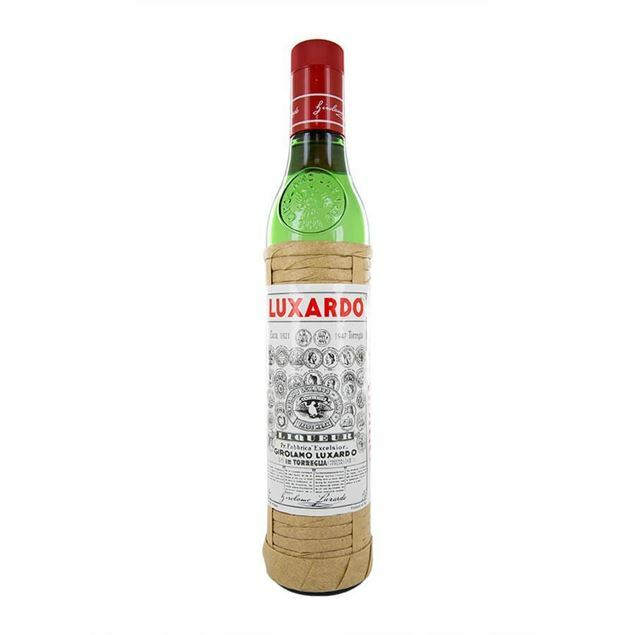 The classic almond liqueur from the famed italian producers luxardo. 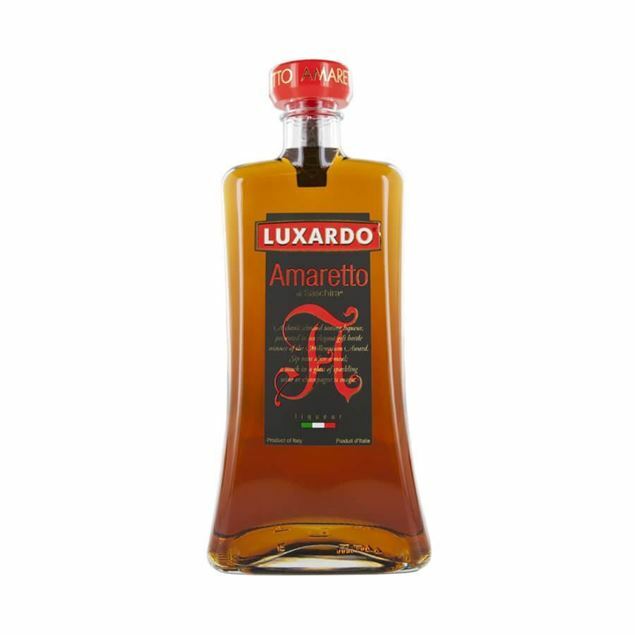 luxardo amaretto is elegant and refined, presenting in attractive packaging and can be drank in a wide range of different ways. bright amber pours from the bottle and delivers a nose fresh in sweet almonds and vanilla. the flavour too is satisfying sweet with just a little heat and a rounded finish which delivers real class. sip slowly after dinner, pop into your next champagne or combine in any number of classic cocktails. 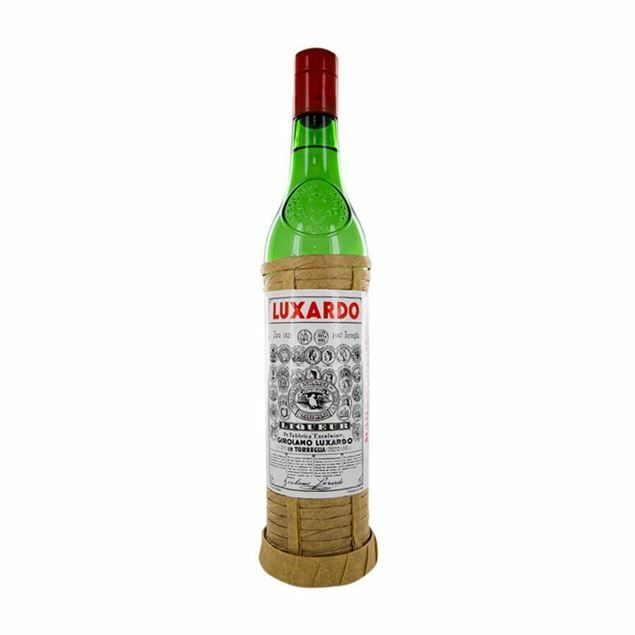 The fantastic luxardo team are back again with a fauLtrlessly crafted limoncello. an infusion of lemon peels steeped in alcohol delivers the fresh biting flavour of limoncello and luxardo have perfected the art of producing drinks that work. bright yellow hues are home to the punchy fragrance of freshly cut lemons and the taste is rounded and harmonious, with a sharp freshness on the palate, just like the nose. enjoy with dessert or just afterwards. 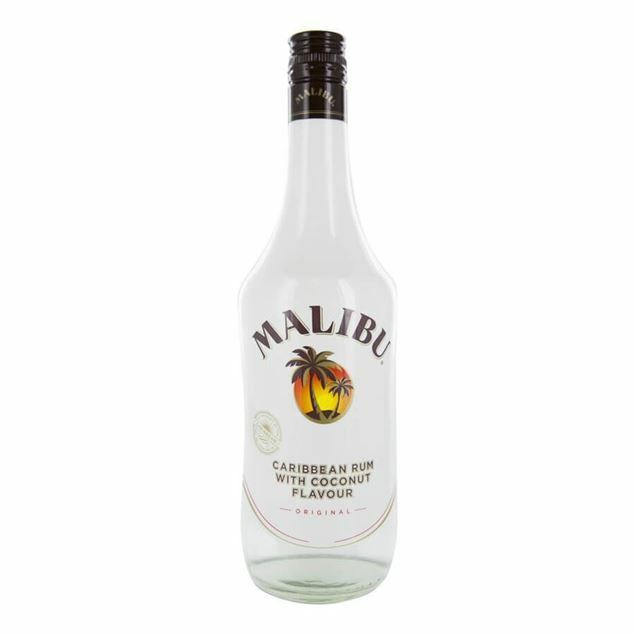 Nothing says caribbean quite like the sweet taste of the coconut and with malibu not only do you get that, you also get the sweet, heady taste of premium white rum. 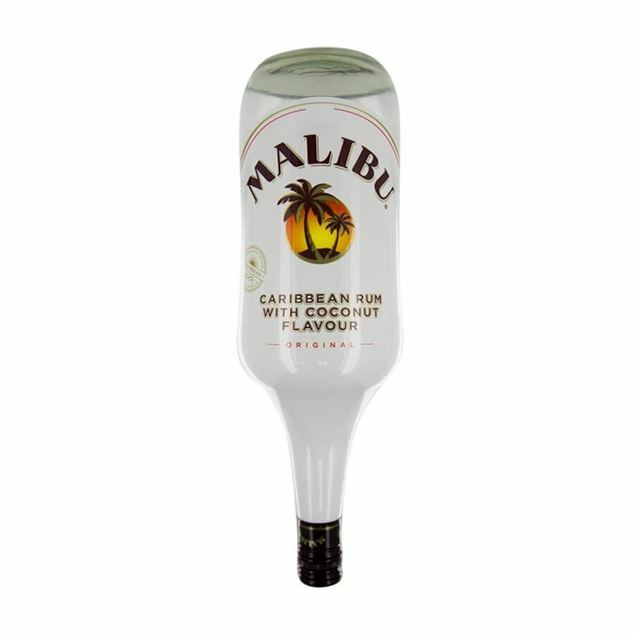 the coconut flavour is strong and the lightness of the rum allows for a welcome smoothness. 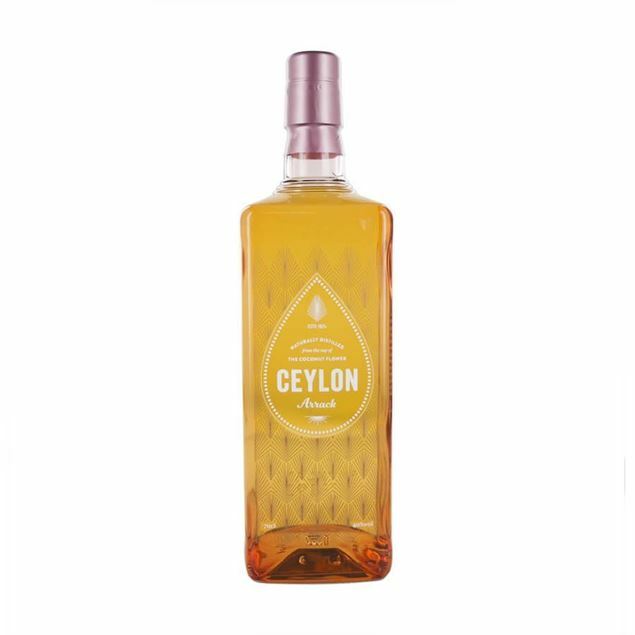 the coconut notes blend wonderfully with a sweet molasses flavour which delivers an almost dairy-like flavour, inviting and essential for the most exotic caribbean cocktails. 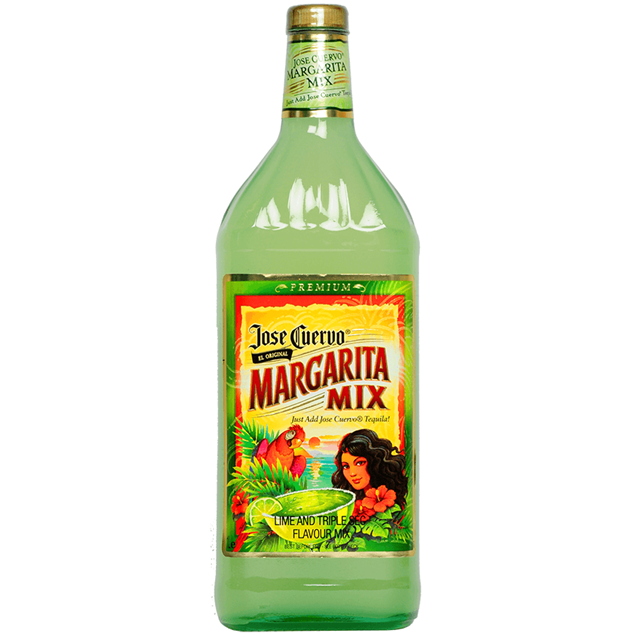 Designed to be the perfect partner to their wide range of eye-popping tequilas, jose cuervo’s margarita mix has been carefully concocted to create the perfect margarita. 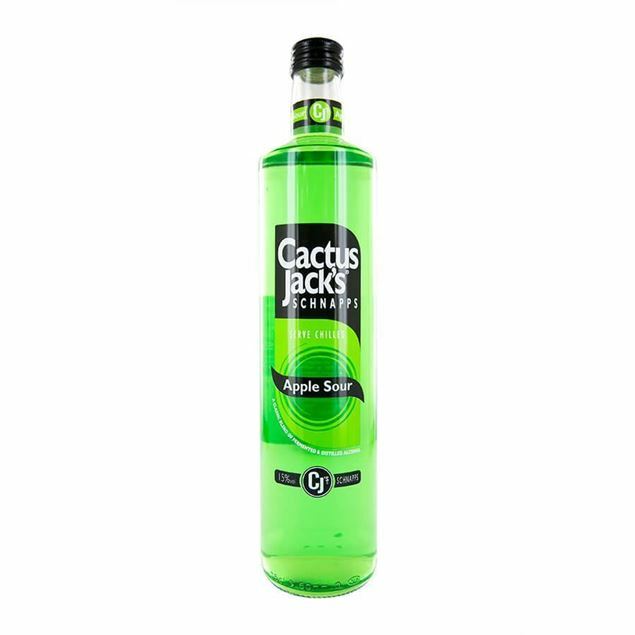 ready to drink, simply pop a few shots of margaritamix with your favourite tequila and you’ve got a classic margarita ready to go. add lemon, add lime or add nothing at all and enjoy the authentic taste of the mexican classic. margarita mix has a sharp, sour flavour that combines both the zing of fresh mexican limes and triple sec. Miclo rose liqueur is a beautifully presented and powerfully aromatic with the delicate essence of rose petals captured perfectly. the sweet fragrance is released as soon as you open the bottle and the perfumed flavour invites you to taste. drink it chilled on its own or mixed with sparkling wine to truly appreciate the delicate aromatic nature of the rose petals’ flavour. 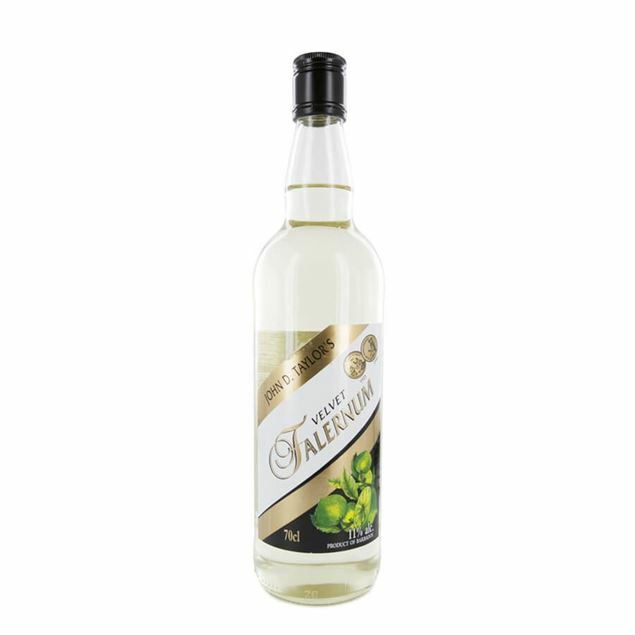 miclo also recommended pouring it over elderflower cordial for a truly sensational summer taste. The aromatic flavour of violet blossom is distinctive and wonderfully aromatic. miclo violet liqueur is one of the finest offerings presented in a beautifully ornate bottle which is only matched by the deliciously floral and aromatic flavour of its contents. 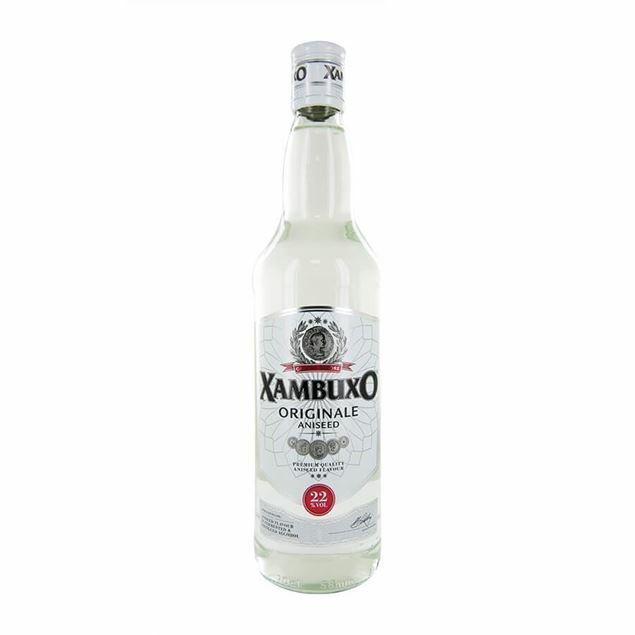 serve chilled and allow the sweet and herbaceous nature of the violet liqueur to be enjoyed at its best. try combining it with your favourite sparkling drink for a different take on its flavour and remember this one’s double the strength! 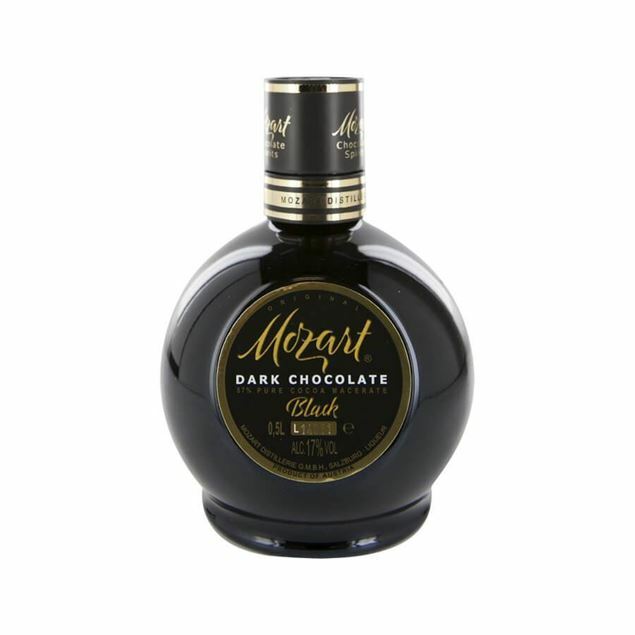 An amazing creation, mozart dry chocolate spirit is essentially vodka created from chocolate, a truly special chocolate spirit which is created from the distillation and maceration of raw cacao and vanilla, delivering a flavour which is wonderfully chocolatey and wait for it – sugar free! 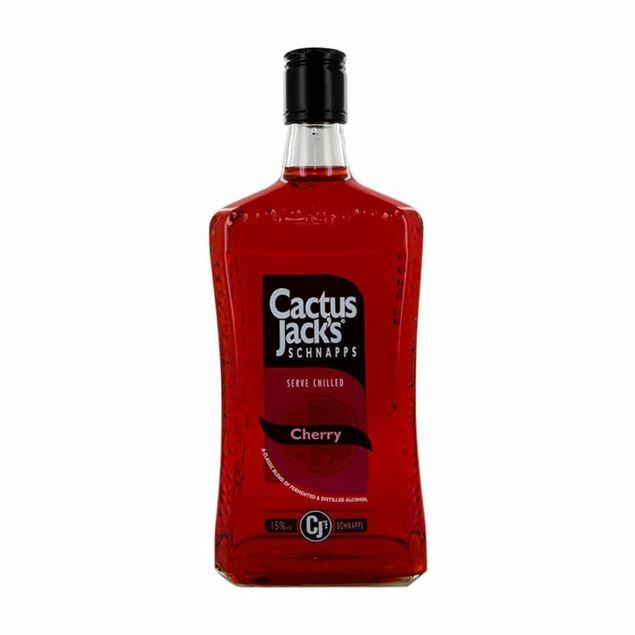 guiLtr free chocolate liqueur – what could go wrong? we reckon nothing at all as the flavour is sensational and intense, with deep bitter chocolate and lightly milkier notes blending beautifully together. 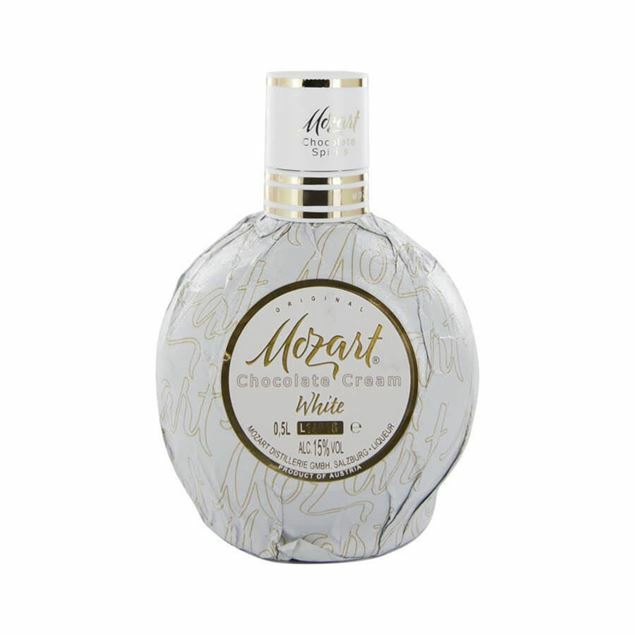 The softer cousin of deep, mozart dark, mozart white lets the sweet intensity of madagascan vanilla take centre stage. delicious notes of caramel marry with the aromatic vanilla bean and the fresh cream brings out the recognisable flavour of white chocolate. 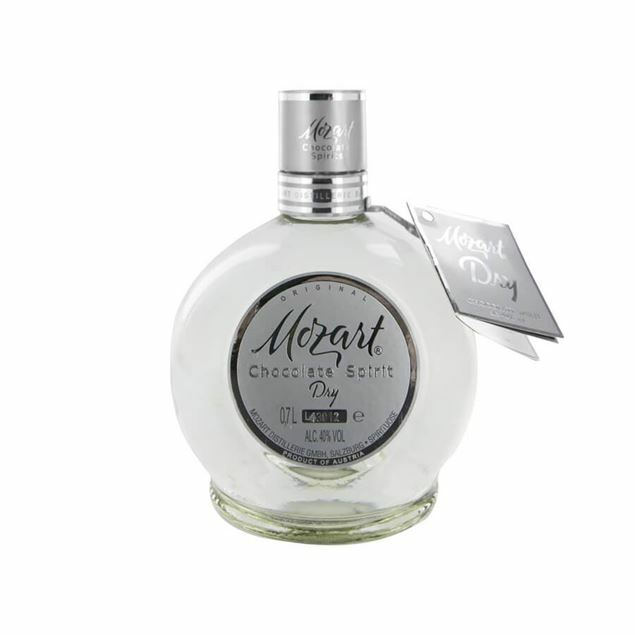 sweeter and mellower than others in the mozart range, this sugary liqueur is wonderful for pouring over desserts and adding a final flourish to a creamy cocktail. 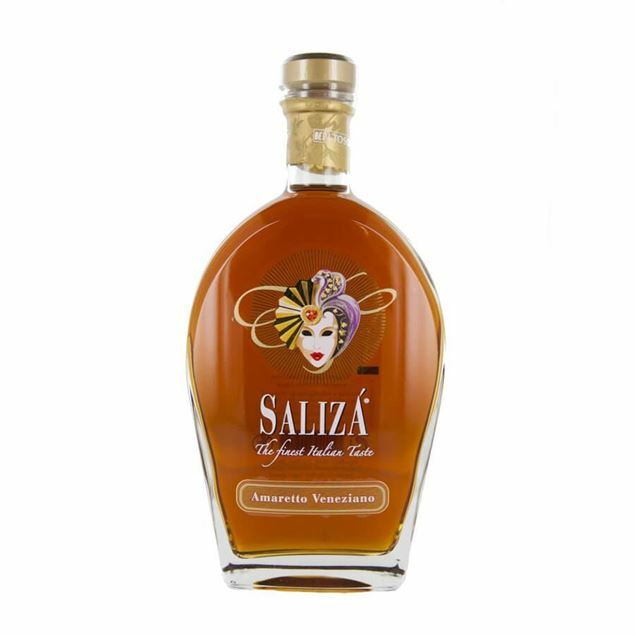 A premium amaretto which doesn’t disappoint, saliza amaretto manages to balance a light body with an intense flavour. 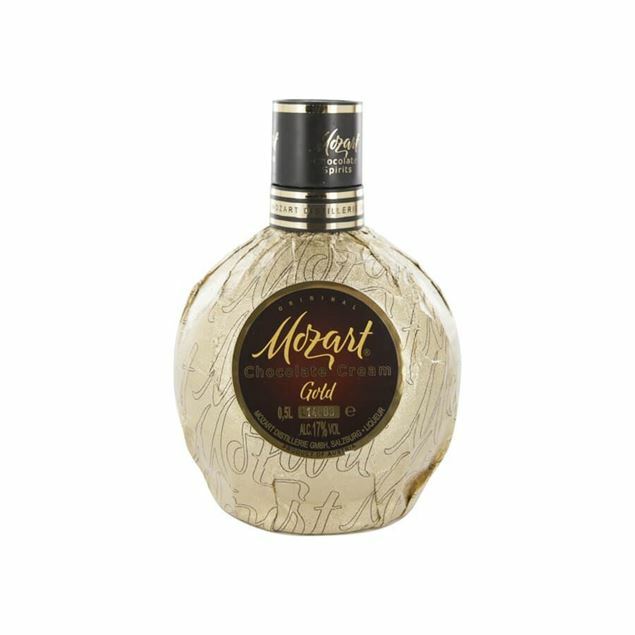 It’s rich with sweet marzipan and uses refined almond distillate to create its exceptional flavour. The nose is rich with those almonds alongside toffee and zesty orange peel and on the palate it really is the fresh flavour of almonds that sings, with the sweet marzipan rounding the flavour beautifully. Aniseed flavoured liqueur. 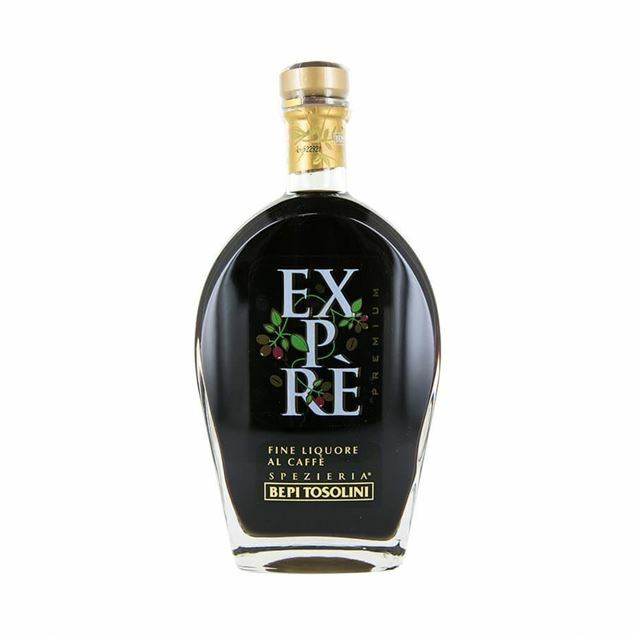 drink this delicious liqueur before or after meals. serve on it's own, with coffee beans or over crushed ice. 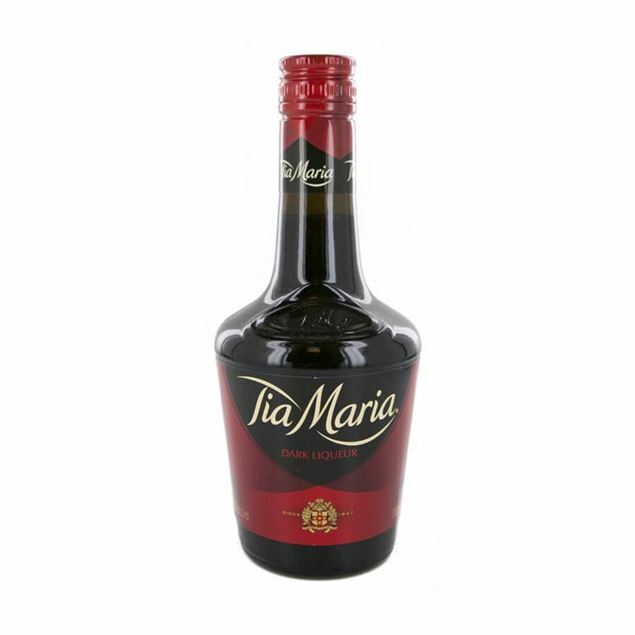 A drink used to life in jamaican country clubs, tia maria marries sweet cane sugar with intense coffee to create an enticing and tantalising coffee liqueur that has become world renowned. there’s a bitter burnt edge to its flavour which mellows as you drink, with dark chocolate notes marrying sweetly with the intense coffee hit. 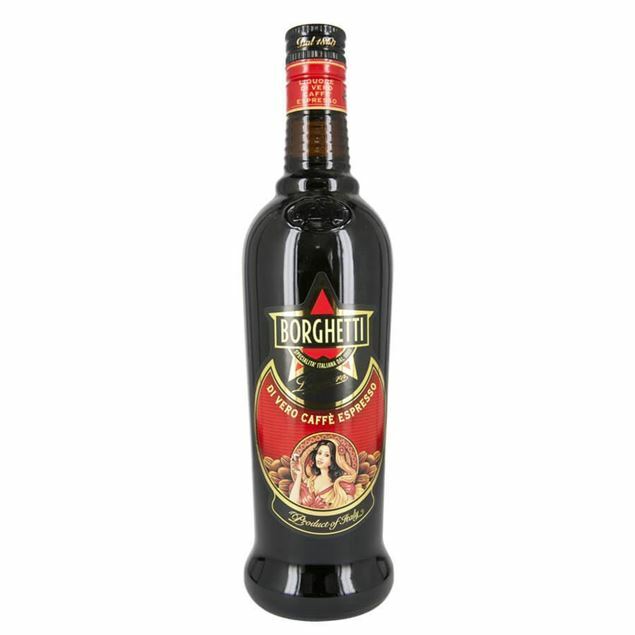 warm spices and hints at pepper give the drink a deeper intensity and its low abv makes it a wonderful aperitif, perfect for deepening the flavour of your after dinner coffee or simply over ice as an evening treat. 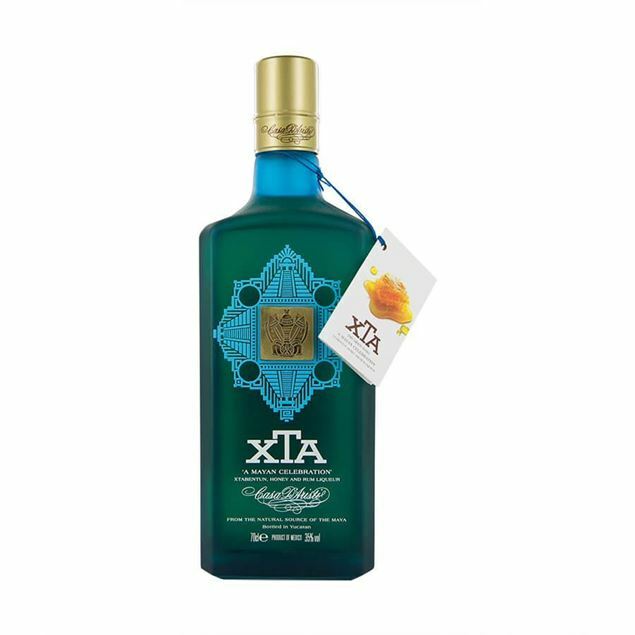 A modern-day take on a classic Mayan drink, xta (short for 'xtabentun') combines rum, aniseed from yucatan and Mexican honey. Turkey’s national drink, raki is a sweet, clear brandy which teases the tongue and brings together spicy, hot and sweet notes in perfect harmony. deep anise flavour is what you’ll take away from each sip of yeni raki but the flavour is much more complex than that with minty undertones and sugar beet sweetness. first produced in 1944 yeni raki is one of turkey’s most famous raki products and is one which can be enjoyed as an unforgettable aperitif.